What is Camp Breathe Happy? 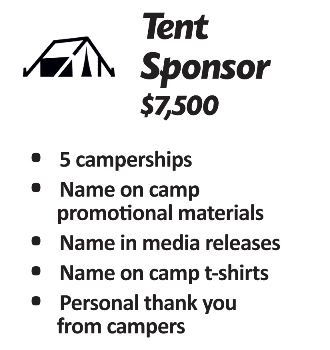 Summer fun, recreation and learning await children with asthma at Breathe DC’s 2019 Camp Breathe Happy, to be held July 21 – 26 at the Elks Camp Barrett campgrounds in Annapolis, Maryland. 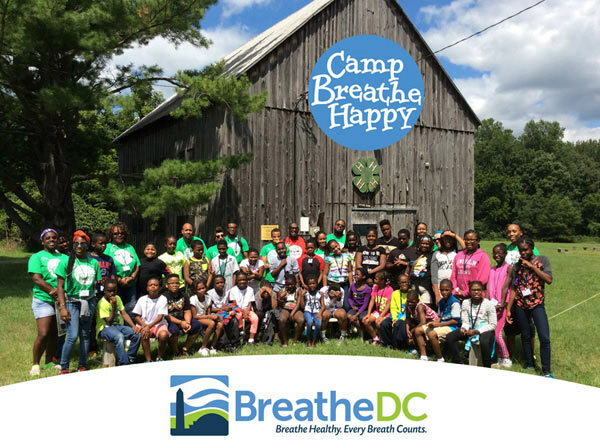 Now in its 9th year, Camp Breathe Happy brings a traditional summer camp experience, combined with highly effective asthma control management and education activities, to children from underserved District of Columbia communities. Each year we enroll 40 to 50 campers to enjoy a rewarding outdoor camp adventure filled with a variety of activities, from arts and crafts to archery, nature exploration and sports. 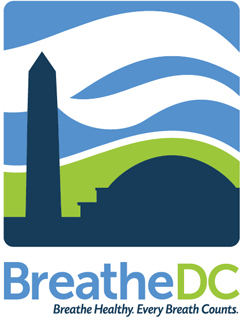 Join Breathe DC in making this memorable educational and recreational experience possible. 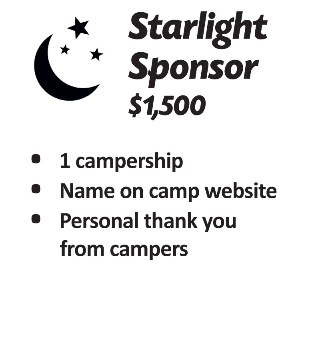 Opportunities to fund camperships start at just $1,500. Donations of any amount are welcome. Camp Breathe Happy boasts a great track record. More than 400 youth have attended the camps and effectively improved their ability to manage their asthma—all while having fun. Our pre- and post-test evaluation results show that over 80% of campers increase their asthma knowledge, management skills and their overall understanding of various asthma-related topics. 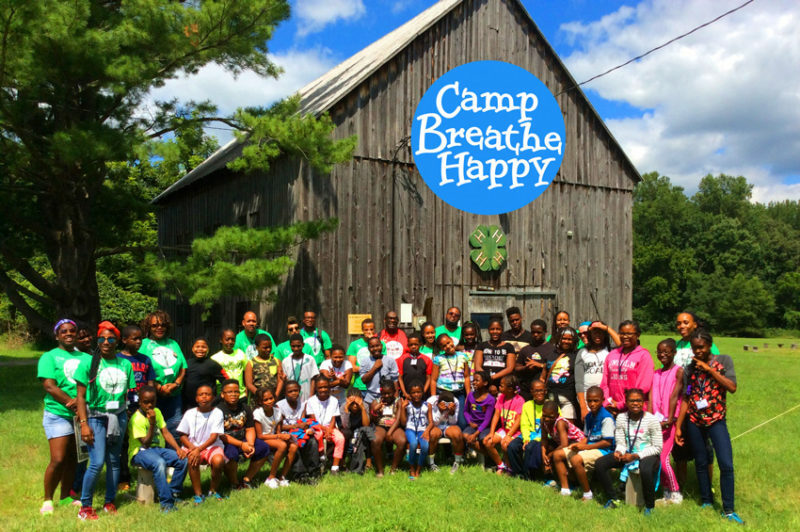 Camp Breathe Happy’s success helps to reduce children’s emergency visits and hospitalizations. Healthy lungs. Clean air. For everyone.